Business Listing by Business Type in the Oconto County Discovery Guide (35,000 copies printed and distributed annually). Discounted Ad in the Oconto County Discovery Guide. Business Listing on Lakewood Area Chamber of Commerce Website with direct link to your website. List Business Activities on Lakewood Area Chamber of Commerce Website. 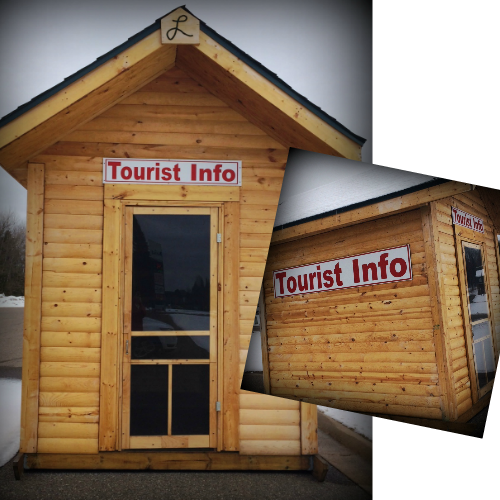 Advertise your business in the tourist information booth on Hwy 32. Download membership form today, Click Here! While the Chamber offers many opportunities to promote your business/organization, it offers an opportunity to join with other businesses/organizations to promote our communities as a destination for vacationers, tourists and visitors! If our abundant and beautiful natural resources are our calling card (Reasons For the Seasons …Naturally) then our businesses, organizations and activities provide an opportunity to have a truly memorable visit.